Non-financial issues are no longer for niche investors, they have gone mainstream. It has been proven that organizations that factor in material non-financial issues outperform those that do not. Understanding the impacts of environmental, social and governance (ESG) factors in a company can have a positive impact on investor returns. There have been many wake-up calls for investors and the world. Today’s companies face risks that were less prevalent or did not exist a decade ago, and applying ESG indicators is the only way that companies can mitigate these risks. The Nissan scandal that has once again rocked the automobile sector is a great example of this. In a series of heatmaps produced by Datamaran, it’s clear that Nissan has failed to report critical corporate governance issues in its annual reports for the last three years. Had this been noted by shareholders and regulators, the lack of transparency should have given an advanced warning of a potential problem. Investors are calling for more consistent and concise material ESG disclosure from companies. The Edison Electric Institute (EEI) – the association that represents all U.S. investor-owned electric companies – alongside its member-organizations, noticed this information gap and decided to act. Led by EEI, the electric power industry set up a groundbreaking initiative with the purpose of helping its member organizations provide consistent information for the financial sector. This breakthrough and the innovative template have made the industry a leader in ESG reporting for investors. 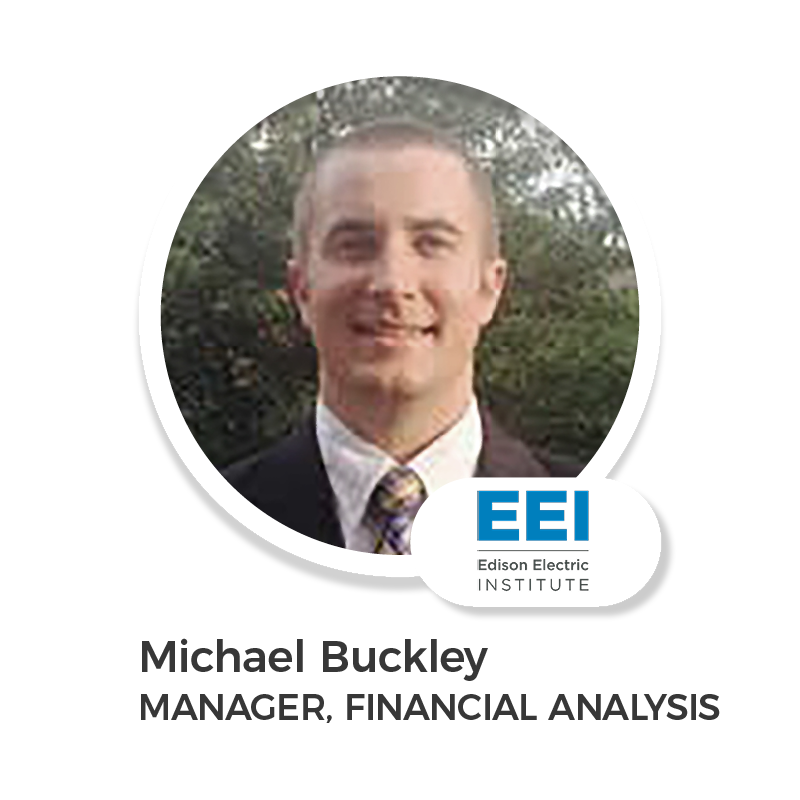 We recently caught up with Michael Buckley, Manager, Financial Analysis at EEI and Sandy Nessing, Managing Director, Corporate Sustainability at American Electric Power (AEP) to get the full story on how EEI has been taking quantum leaps in helping to make non-financial information more consistent for investors. Q: Why and how was the initiative set up? ​Q: What is the purpose of the initiative? ​Q: Given the sheer amount of reporting frameworks, will this template replace the existing ones or will it be an additional investor-specific disclosure? ​Q: What are the benefits of the template? Buckley: “The template is voluntary and allows for greater transparency for companies to tell their forward-looking stories outside of the SEC process. Communicating how they plan to address some of the bigger ESG issues in the coming years. Another added benefit of the template is that it allows the data to be consistent and as concise as possible. The template uses only the most relevant and highest level ESG information that is important for investors. ​Q: What were the main challenges in setting the initiative? ​​Buckley: Finding a way to provide data consistency for investors was the main challenge of this initiative. Investors need to compare apples with apples, however, our member organizations are a diverse group. So the difficulty lay in finding a way for this template to be consistent enough for the investors but flexible enough to meet the needs of all our member organizations. ​Q: What would be your top recommendations for those who plan to follow your lead and set a similar initiative for their industry? Buckley: Allow the initiative to be investor-led. Listening to the needs of this group will allow you to provide the information they actually need. Make sure you set up a multi-stakeholder working group so that the framework/template is industry focused. And finally be concise, making sure you only include the most relevant ESG information. 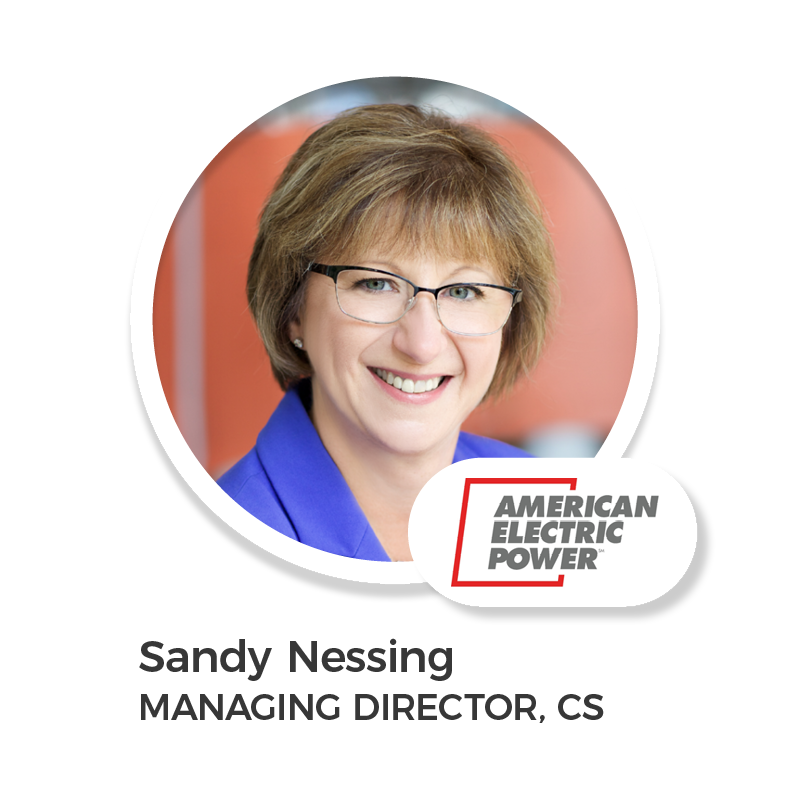 We also spoke with Sandy Nessing, Managing Director, Corporate Sustainability at American Electric Power (AEP) – one of the leading members of EEI. ​Q: How was AEP involved with the project/ What was the role of AEP? Nessing: AEP was part of the initial group that began this work. As we went along, the group quickly grew because it became clear how critical and unique this effort was. Our collective role was to listen to investors and research analysts to understand their real needs around ESG information and what they expected from our sector. We brainstormed on what metrics were relevant and which belonged in other company reports. We also wanted to ensure we had a way to provide context to the data, which the qualitative portion of the template allows us to do. It became a really good model for stakeholder engagement around ESG. ​Q: How has the template changed the way AEP communicate its non-financial information? Nessing: AEP has always been very transparent about its overall performance; this was an opportunity to get more granular in delivering specific information to a specific stakeholder group. We have always been willing to engage. Our decision nearly ten years ago to produce an integrated report, connecting our financial performance with our nonfinancial performance, was a result of investor interest in ESG – even though it wasn’t called that at the time. AEP was one of the first companies in the U.S. to issue an integrated report to address those needs. This template enhances today’s existing efforts. I would expect it to evolve as investors’ ESG needs change over time. ​Q: Have you seen more engagement from your investors since implementing this “dashboard”? Nessing: The level of engagement continues to be strong; what has changed – and continues to evolve and grow – is the level of interest in ESG. Where once it was niche SRI investors, today encompasses institutional investors, lenders, credit rating agencies and proxy advisors. Anything we can do to provide clarity on our ESG performance is helpful. The EEI ESG template provides a universal vehicle for investors to get and “apples to apples” view of our industry. It’s been well-received by our investors at AEP. The level of interest in ESG issues by investors has risen, however, there has to be a more proactive approach, like the EEI initiative, to help close the communications gap.